Figure 8-36.-Hover trim control panel. 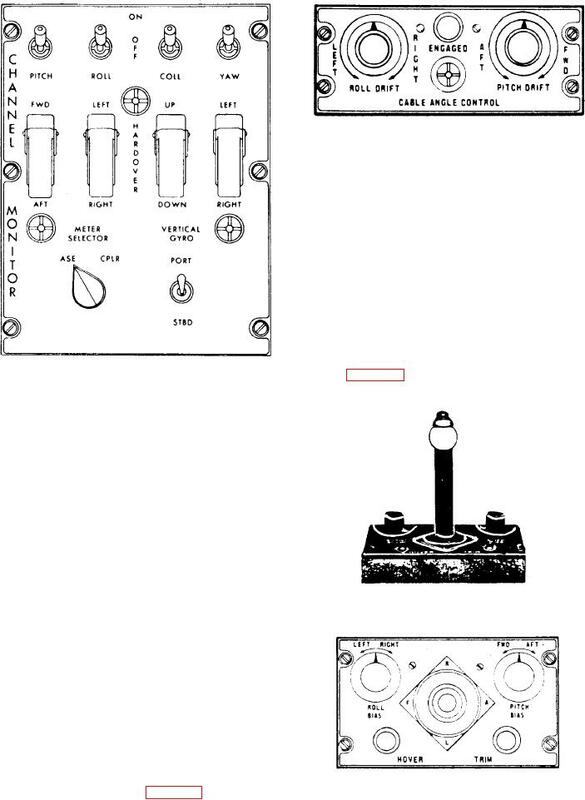 Figure 8-35.-Cable angle control panel. perpendicular, relative to the horizon. channels when they test or troubleshoot the ASE. ASE pitch and roll reference sources.